BLOOM a collection of ergonomic dishes and accessories inspired by and created for Asian-style cuisine. Measurements: H: 115 mm / 4.53 inches. Ø: 61 mm / 2.4 inches. 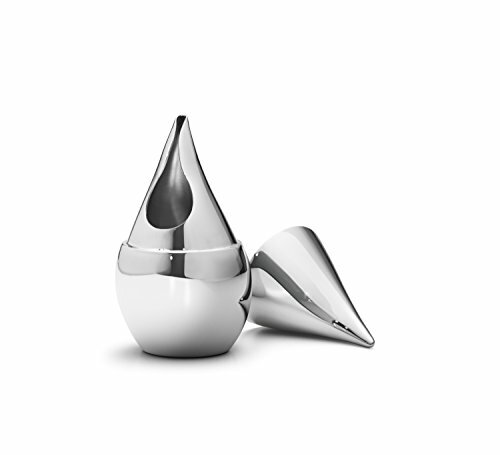 If you have any questions about this product by Georg Jensen, contact us by completing and submitting the form below. If you are looking for a specif part number, please include it with your message.